When a body with Russian military tattoos is found floating in a lake outside Berlin, the CIA immediately takes notice. The body is identified as the director of Russia’s Foundation for Advanced Nuclear Research, who is also a CIA asset. And the murder coincides with the defection of one of the CIA’s upper-level officers. Alden Maines is jaded after years in the CIA cleaning up the messes of incompetent political appointees in dangerous foreign posts. When he is passed over for promotion, Maines crosses the Rubicon and decides to cash in as a double agent for Russia. But while Maines dreams of off-shore bank accounts and a new secret life, Arkady Lavrov of Russia’s intelligence service (GRU) has other plans. He immediately announces Maines’s defection to the world and then pumps him for every last ounce of intel, including the names of every agent in the CIA’s Moscow Station and their assets working in the Kremlin. But why would Lavrov burn an asset whose intel and access could pay dividends for years to come? What is Lavrov up to? Traveling from Langley to Berlin and finally Moscow—working black without backup—analyst Jonathan Burke and agent Kyra Stryker are up against their most formidable enemy yet, and their lives and the fate of America’s most important assets in the New Cold War hang in the balance. 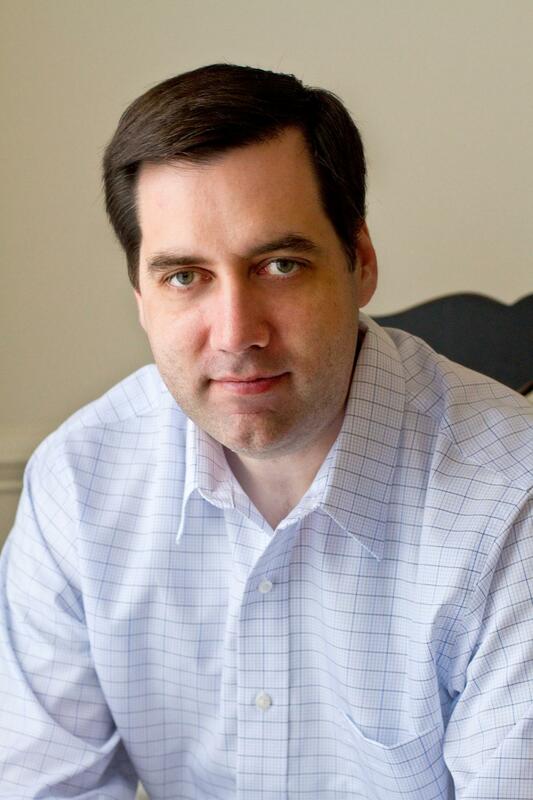 Mark Henshaw is a graduate of Brigham Young University and a decorated CIA analyst with more than sixteen years of service. In 2007, Henshaw was awarded the Director of National Intelligence Galileo Award for innovation in intelligence analysis. 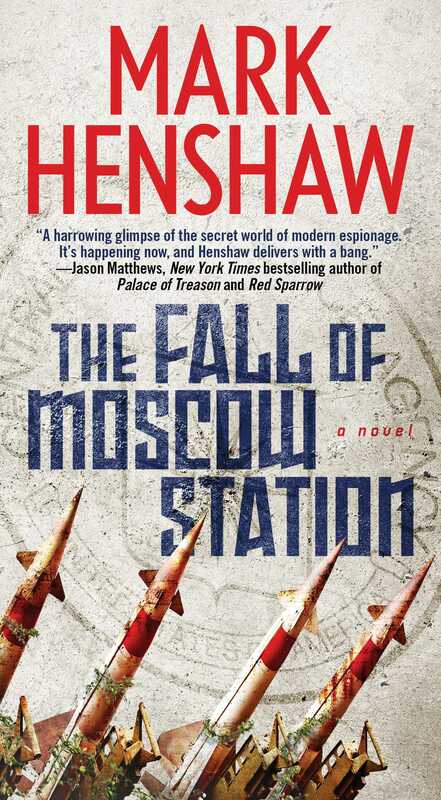 A former member of the Red Cell think tank, Henshaw is the author of Red Cell, Cold Shot, and The Fall of Moscow Station, and lives with his family in Leesburg, Virginia. Visit him at MarkHenshaw.com.